“Men are getting too lazy to pursue women. 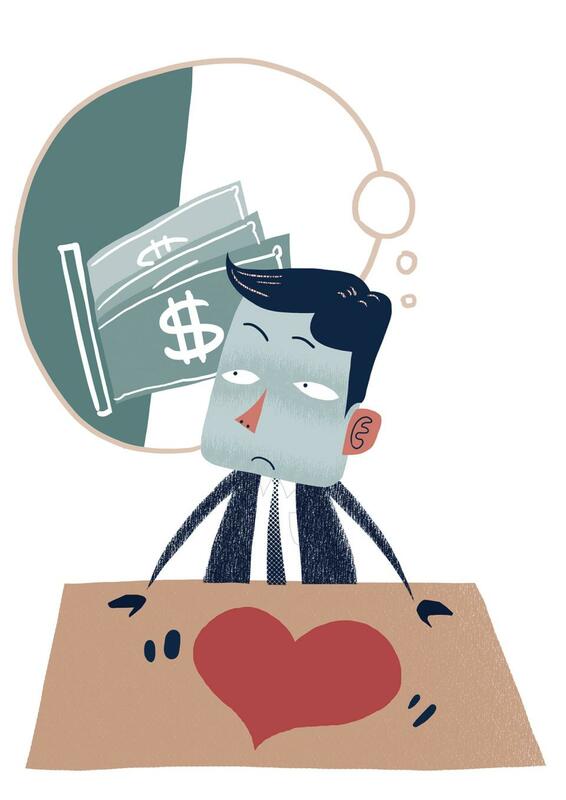 Writer Sui Muran (pen name) claiming on his public WeChat account that people are becoming “less emotional” in a money-worshipping society where even love has a price. 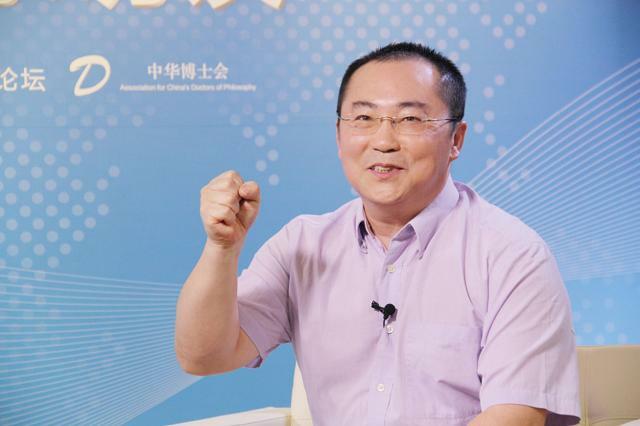 Liu Huan, a professor at the School of Public Finance and Tax, Central University of Finance and Economics, suggesting tax authorities focus more on the wealthy, in an interview with online media portal the NetEase Institute. Financial commentator Ye Tan warning on her public WeChat account that the new generation of migrants has a bleak future in the cities, as it is difficult for them to integrate into city life. 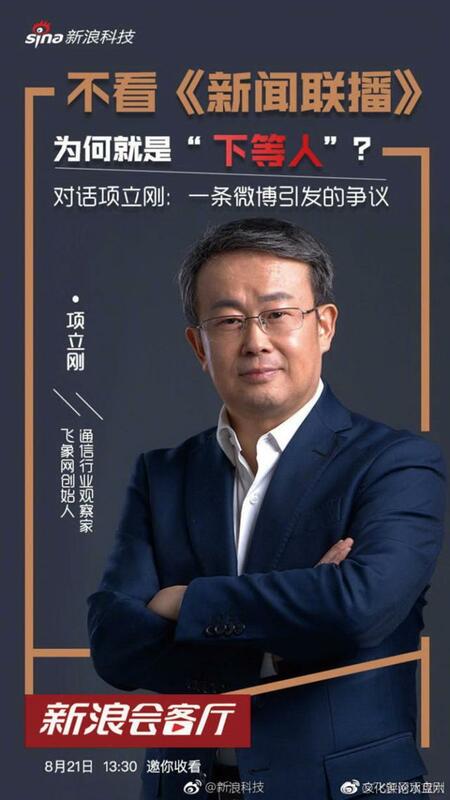 Xiang Ligang, CEO of telecommunication portal cctime.com, under fierce public criticism for extolling the virtues of China Central Television’s flagship news program Xinwen Lianbo on his Sina China microblog. Economist Zhao Xiao appealing for the government to keep deepening institutional reform on his public WeChat Account. 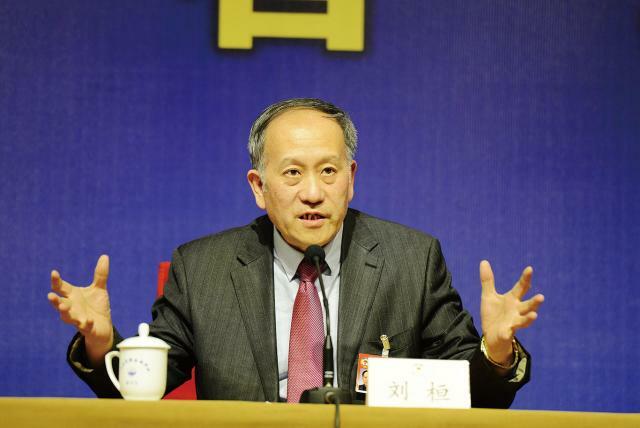 Liu Yadong, editor-in-chief of Science and Technology Daily, warning against a lack of scientific rigor among the general public, speaking at the recent 2018 World Forum on Scientific and Technology Innovation held in Beijing. Ya Shalong (net name), a blogger for financial news portal Caixin, discussing ride-hailing platform Didi Chuxing following the news that one of the drivers registered to its Hitch ride-sharing service had allegedly murdered his passenger, a young woman, the second such murder this year. 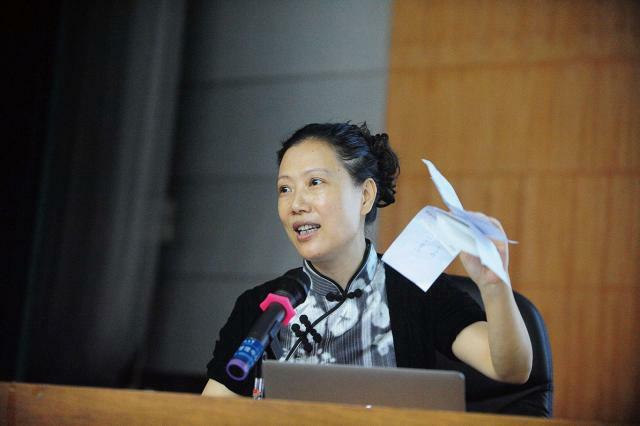 A controversial statement by Yuan Ailing, a professor at the School of Education, South China Normal University, was slammed by the public for wanting to tie women down to childcare, after she explained to the China Youth Daily why she suggested extending maternity leave to one year. Economist Sun Jianbo appealing for the government to take measures against commercial monopolies on his public WeChat account.